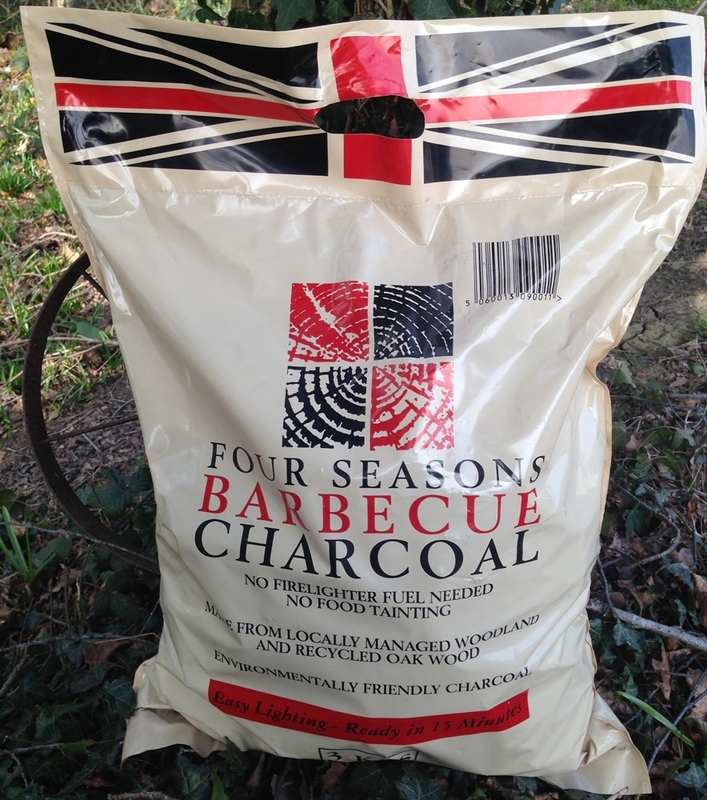 For the finest British charcoal that creates fantastic barbecues and so much more besides – you are definitely in the right neck of the woods with Sussex Charcoal! Selling nationwide, we’re proud to produce our own home grown, home-made eco-friendly charcoal which is perfect for BBQs and a whole host of other eco-friendly applications, like horticulture. Yes – Sussex Charcoal is great on gardens! For barbecuing, Sussex Charcoal lights quickly – there’s no need for firelighters – and it burns nice and hot. So you can serve the tastiest BBQ food every time. From our Billinghurst, West Sussex production facility and depot, we sell year-round to the general public, as well a broad spread of trade and wholesale customers. We supply restaurants, outside caterers, butchers, garden centres, coal merchants, hardware stores – even vineyards. For orders of over £30, we will deliver bags free of charge to many RH and BN postcodes. But wherever you are in mainland Britain, rest assured your Sussex Charcoal order will be at your door within 48 hours. For BBQs and a wide range of other cooking, agricultural and environmentally enhancing applications – Sussex Charcoal is at your service. Copyright © 2019. Sussex Charcoal. All Rights Reserved.